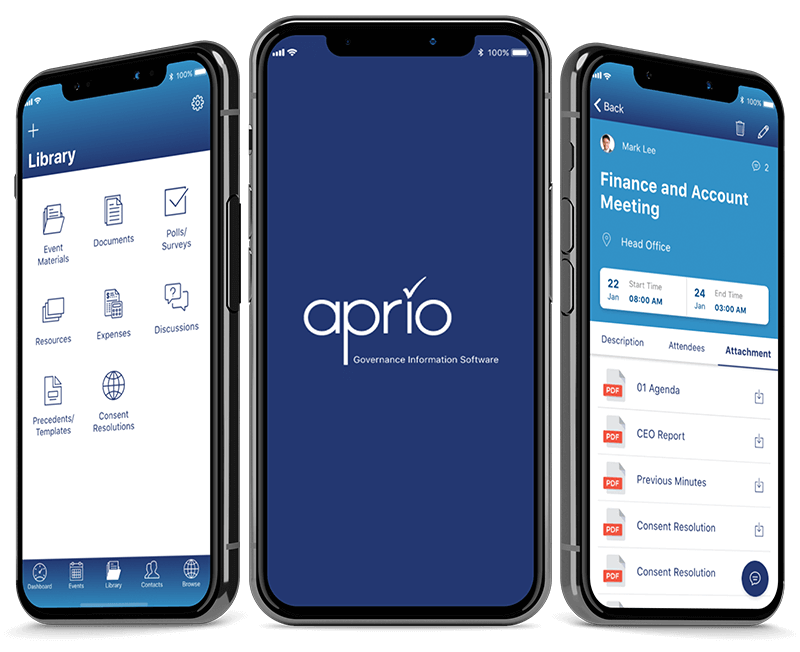 Aprio Boardroom is a Vancouver based company and North America’s most trusted, secure cloud application software for paperless board meetings. They work with clients in a variety of sectors including Financial, Government, Education, Non-Profit and more. Aprio was looking to take their existing mobile application development to the next level, to rebuild their old apps to create a modern user experience. 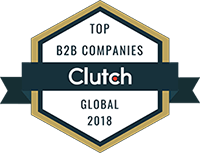 The difficulty for management was to find a development company that could handle all of their different programming languages and platforms. The system itself spanned 6 different code bases, with 3 unique programming languages integrated with a back end management system. Essential Designs updated the Aprio technology to modern user experience with an Android App, iOS App, and Web App. We created a high-quality product for Aprio’s clients and end users. Multiple sets of native code were developed, including Android mobile and Android tablet layouts, iOS mobile and iOS tablet layouts, along with local Windows-based ASP.NET development and a backend Administration panel communicating to an MS SQL database. Allowing its users’ easy access to their information required for governance, the user experience is designed to allow understanding and use by any demographic.